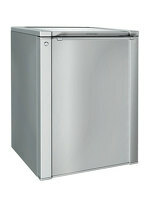 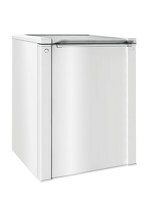 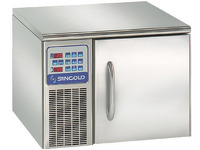 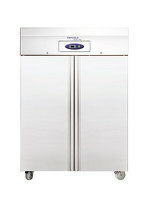 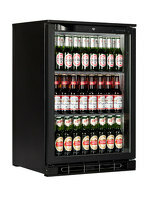 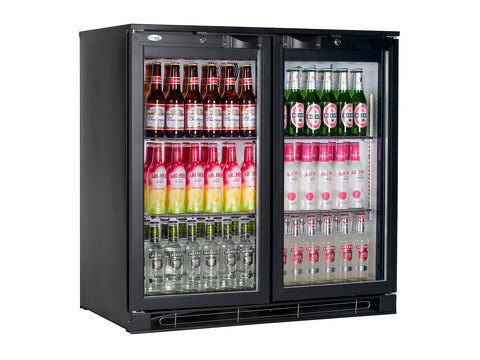 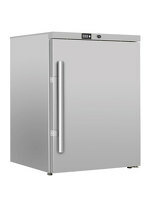 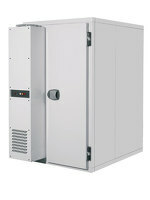 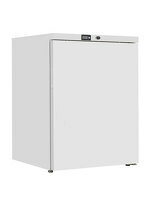 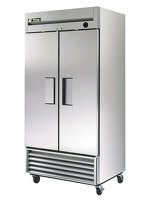 Double door display fridge for beer bottles ideal for pubs and bars, as well as restaurant and hotel bars. 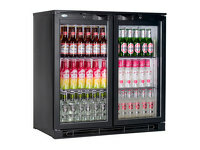 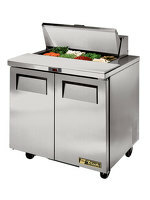 Offering 180 x 33cl bottle capacity, the Tefcold back bar display cooler is functional and efficient. 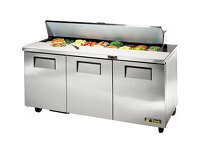 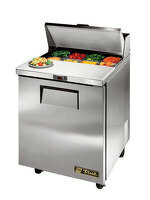 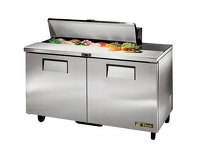 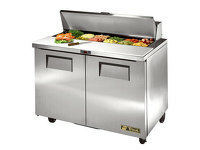 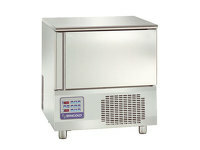 Its size allows it to be tucked under the bar giving easy access for the staff and quick service for the client.